Title Copyright: © 2000 Lions Gate Films Inc. All Rights Reserved. Rating: Unrated. This motion previously was released in a version rated R for strong violence, sexuality, drug use and language. 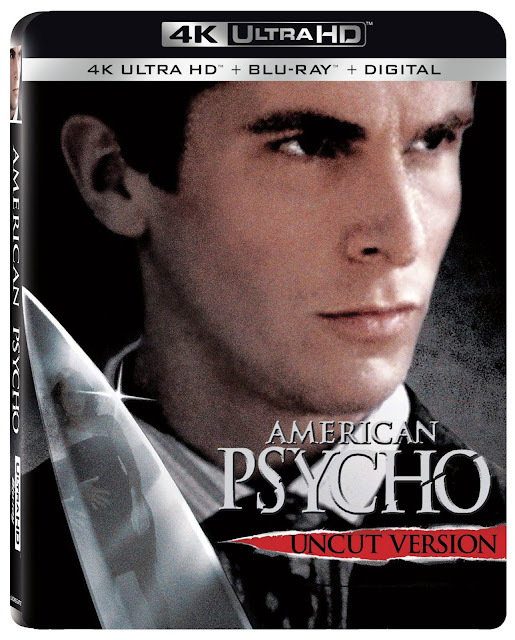 This unrated version contains material different from the original R-rated version.